When a cough takes hold, it can be hard to kick. They can get nasty pretty fast so it’s important to leap into action. Cough syrup is quite frankly full of crap, and comes with some questionable side-effects. Herbal and natural remedies however benefit the body in more ways than one, with no bad side-effects whatsoever. 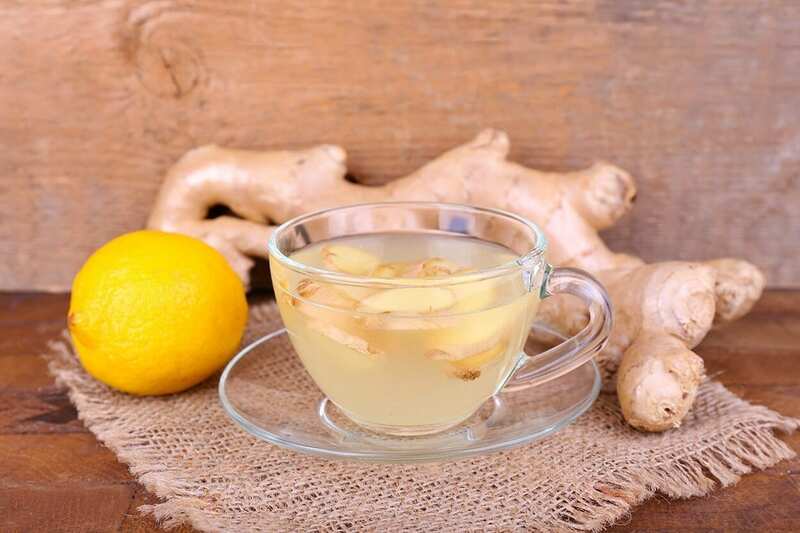 Ginger is the go-to in our household when anyone has a cough or is sick with practically anything. Our favourite method of consumption is to have it as tea. Chop up a section of root and boil it for 10 minutes or more, strain, and then serve with generous amounts of organic honey. It’s worked wonders for us, especially in cases of sore throats, persistent coughs, nausea and congestion. Not surprising that it does the trick considering all of it’s fantastic properties. It’s a serious anti-inflammatory, antiviral, antibacterial, anti-parasitic, mild pain killer and is packed FULL of essential minerals and vitamins. It’s natural spiciness works to clear the sinuses, treat an infected throat and warm the internals. Not to mention it tastes pretty awesome too. If you really love the hot spicy flavour you could try juicing it raw with carrots and apples. The spice that gives curry it’s yellow colour. Turmeric contains compounds with medicinal properties called curcuminoids. One particular curcuminoid named curcumin, is the celebrity here that we want to eat. What I mean is, it’s the main star of the show, as it’s the main active ingredient in turmeric. With it’s impressive anti-inflammatory effects and powerful antioxidant properties, it really does wonders for over-all health. 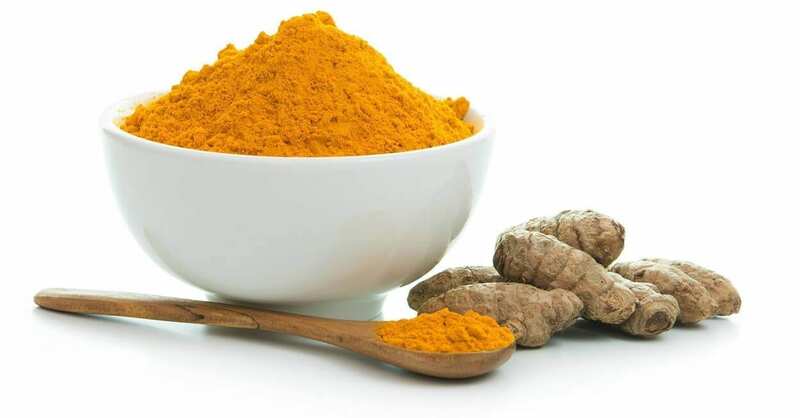 However, turmeric doesn’t contain enough curcumin to have a strong effect on us, therefore when using turmeric medicinally, you always add extract of curcumin to the blend. Another herb you’d want to add to the mixing pot is black pepper. Black pepper contains piperine, which aids the absorption of curcumin in the body by 2000%. Staggering. So, there you have it. The 3 amigos, turmeric, curcumin extract and black pepper, for a swift recovery and general health-boost. The recommended supplements can be purchased on Amazon. More tea, basically. Chop up and boil the lemon slices or simply squeeze the fresh juice into a mug and add hot water from the kettle. Take with a generous amount of honey. 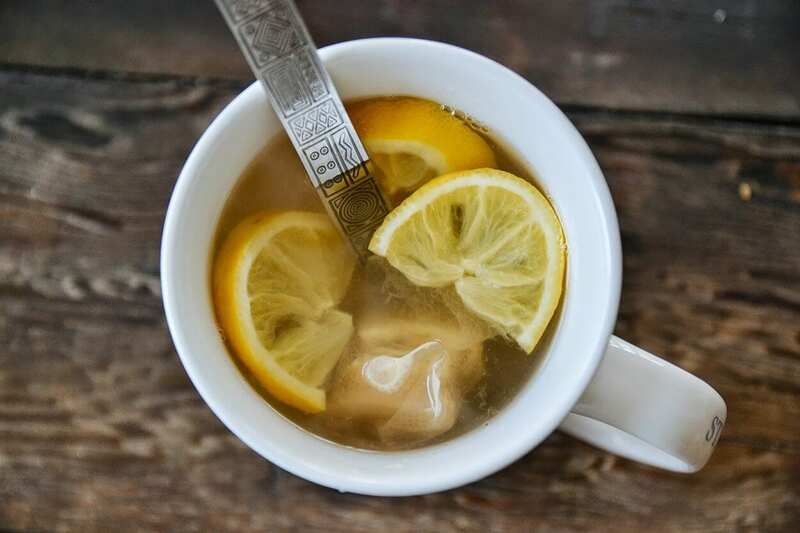 Lemons are high in Vitamin C, which is a strong immunity booster, so if you’re fighting off a cough, or even if you’re not, any immunity booster is your best friend. Lemon juice is also antiseptic, as is honey, so again, great for any throat, oral or lung infections. The honey will also act as protective balm coating the throat and soothing any irritations on the way down. Practically perfect for any cough as it helps loosen phlegm and calm bronchial spasms. 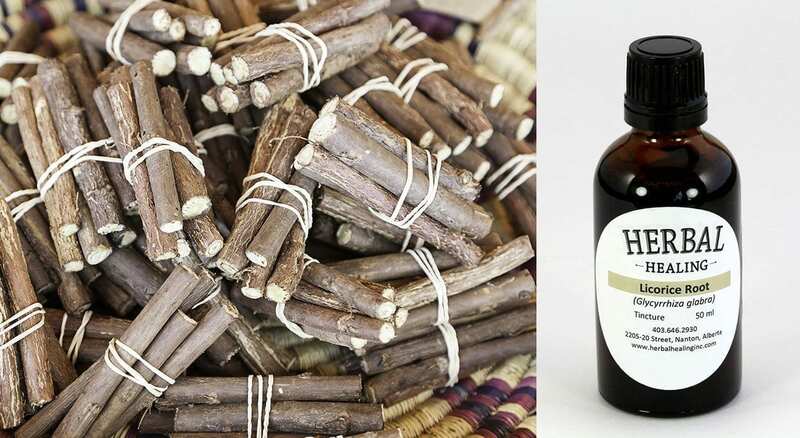 A licorice tincture is probably the easiest way of getting a concentrated amount into your body at one time. Simply add 50 drops of tincture into a hot cup of water, inhale the vapour with some deep breaths and sip away. Persistent coughing can result to painful chest pains; cayenne is effective in reducing this pain. 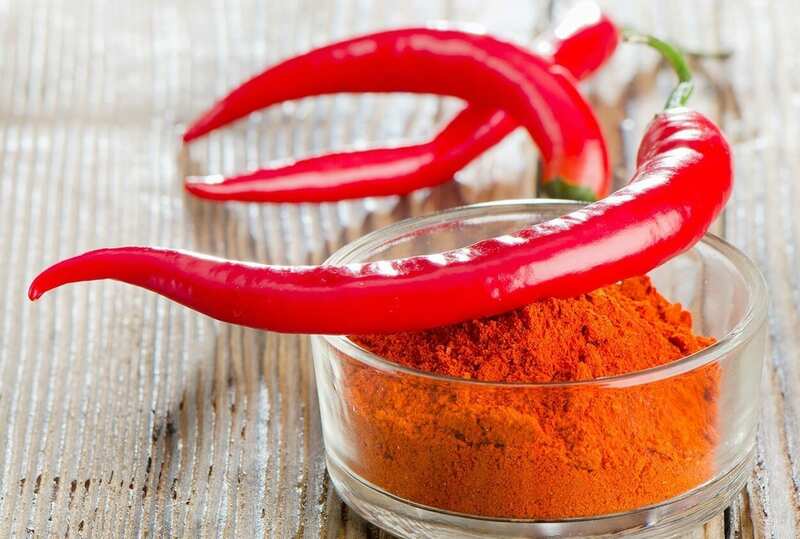 Cayenne pepper increases blood circulation to the area which hastens the healing process. It is also stimulating and warming which is a pleasant remedy when one is suffering from a cough and/or cold. You can take the syrup at least twice daily. Expand your knowledge of herbs, their properties, benefits and uses right here at The School of Natural Health Sciences. We offer a diploma-correspondence course in Herbalism and Advanced Herbalism which entitles you to practise your therapy with an internationally-recognised, accredited qualification. We have been training holistic practitioners since 1997 so you’re guaranteed a world-class training. Whether you want to self-study or utilise one of our valued tutors, we accommodate your learning preferences, schedule and are happy to answers any enquiries you may have, just contact us here, we’d love to hear from you!